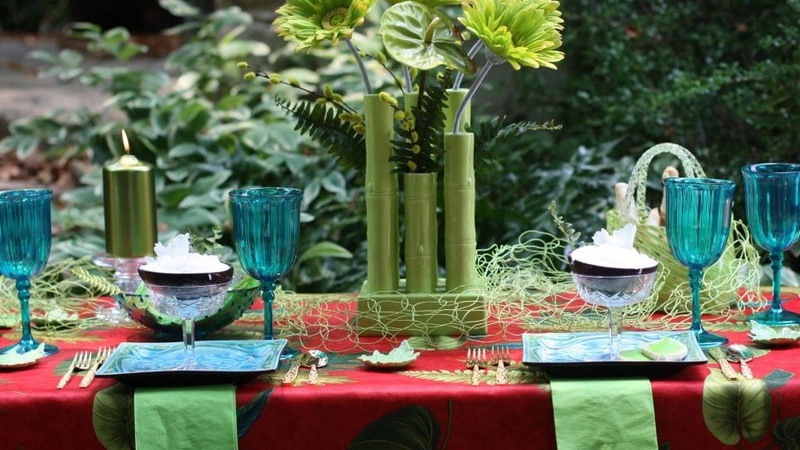 Are you hosting an evening outdoors for family or friends? 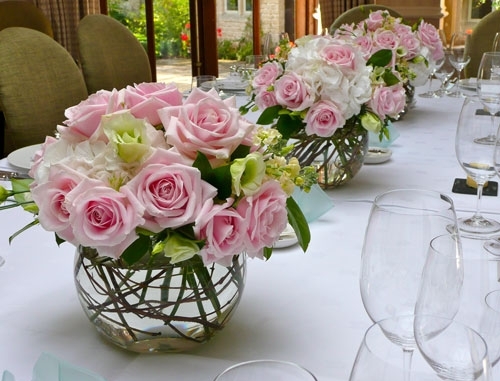 Why not make the decor as memorable as the food! 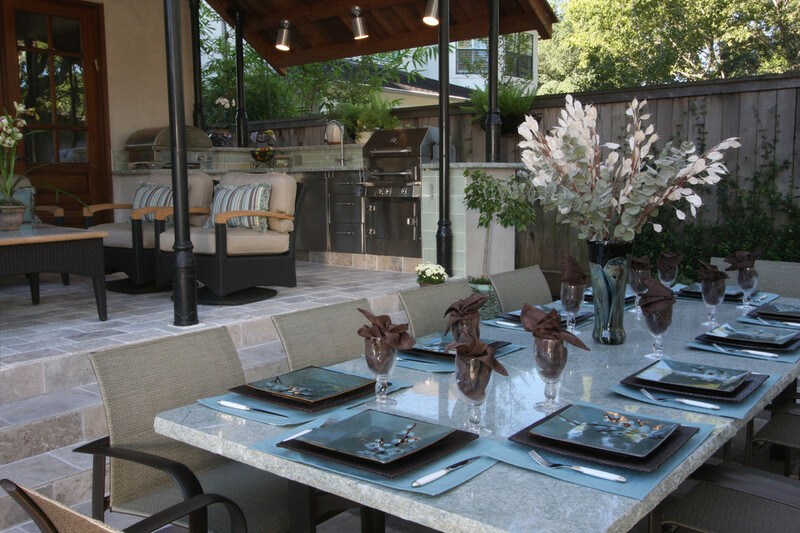 Perhaps you only like to entertain once in a while for an all out feast, or you like to have something happening every weekend like a BBQ, but in either case having family and friends over for outdoor entertaining is just plain fun. Whether you are simple or extravagant, casual, fun and flirty or formal, do it up in style. 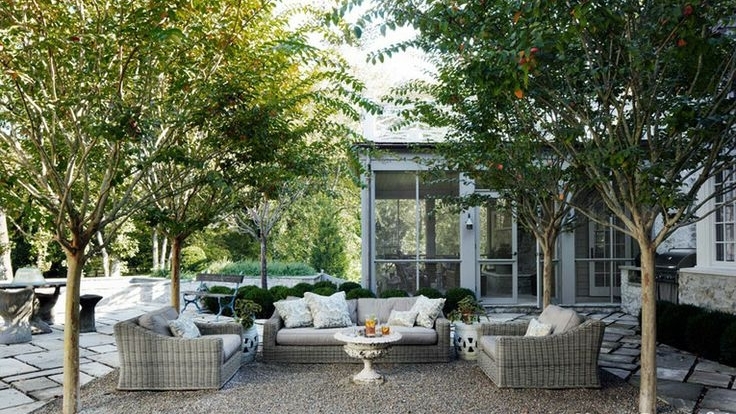 The whole idea is to coordinate your outdoor living space with your outdoor dining space, and its easier than you may think. And best of all, there are ways to do it without costing a lot of money. Check out your local flea market, garage sale and dollar store. Other options would be your favorite mercantile stores. Watch for sales, bargains and year end clearances. You will be amazed at what you will find not to mention the savings. A few throw pillows and some colorful dishes or place mats, and you'll be all set. 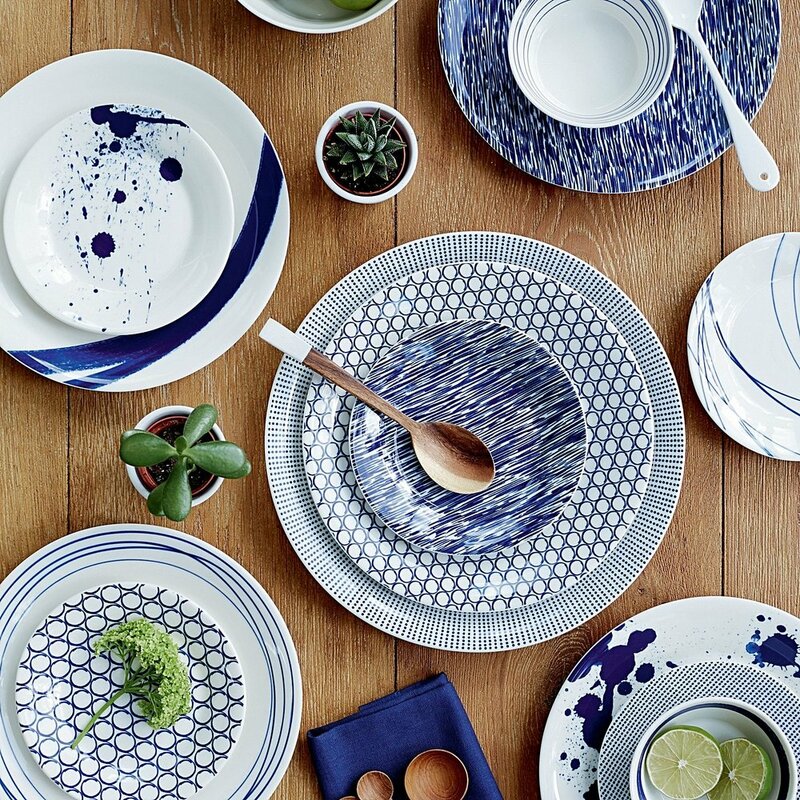 Cobalt Blue and white has a crisp, clean look. 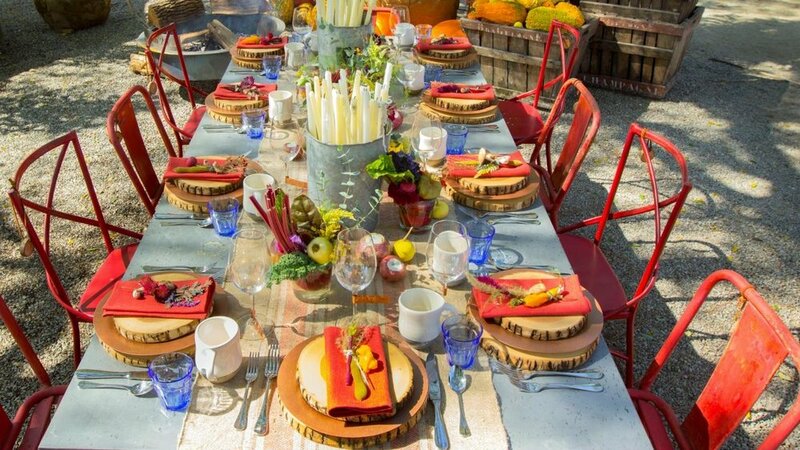 Add a few pillows in various patterns and do the same with the dishes for your table. Keep it simple by combining a variety of colors for that fun and flirty look. Keep spring year round with a beautiful spray of color and don't be afraid to use a mixture of fruit and flowers to create the most incredible fragrant and edible centerpiece. And the ever popular inspiration of the beach and ocean in shades of aqua, turquoise, blue, green and sandy beige. Try to create the unexpected instead of the norm for a truly unique look.